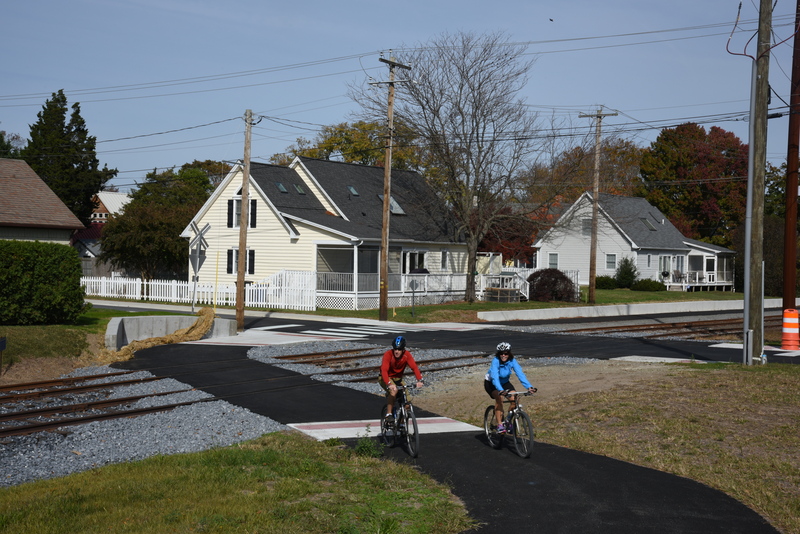 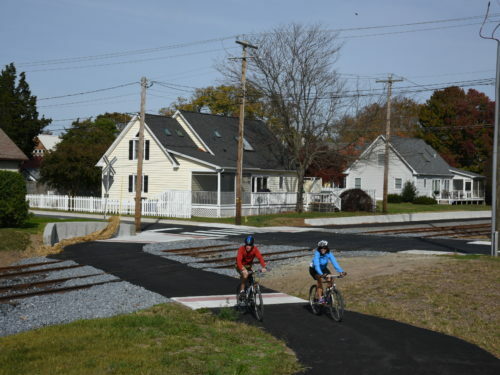 JMT designed 1.1 miles of pedestrian/bicyclist trail along railroad right-of-way in Delaware. 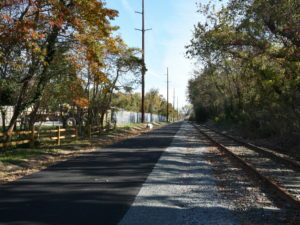 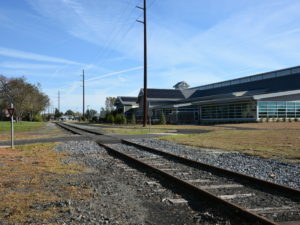 JMT initially assisted the Delaware Department of Transportation (DelDOT) with completing a statewide Rails to Trails/Rails with Trails master plan. 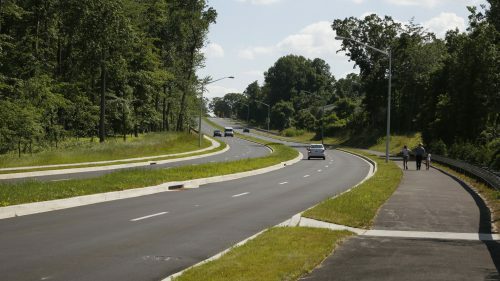 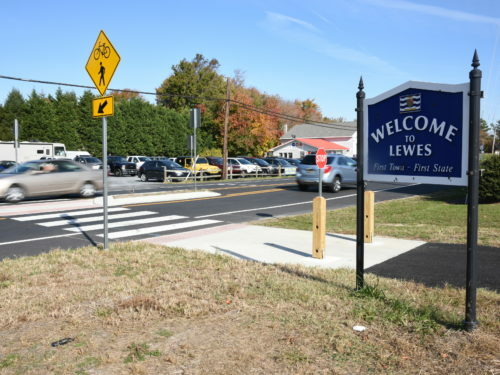 As part of this plan, a joint effort between DelDOT and the Delaware Department of Natural Resources and Environmental Control (DNREC), the Georgetown to Lewes corridor in Sussex County was identified as a priority. 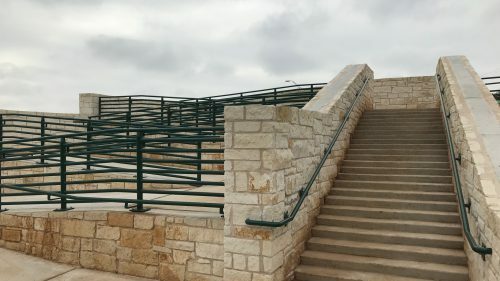 Based on this master plan, JMT completed the planning study for the entire 17-mile stretch of the active rail line, and designed Phase I of the multi-use trail, 1.1-miles in length. 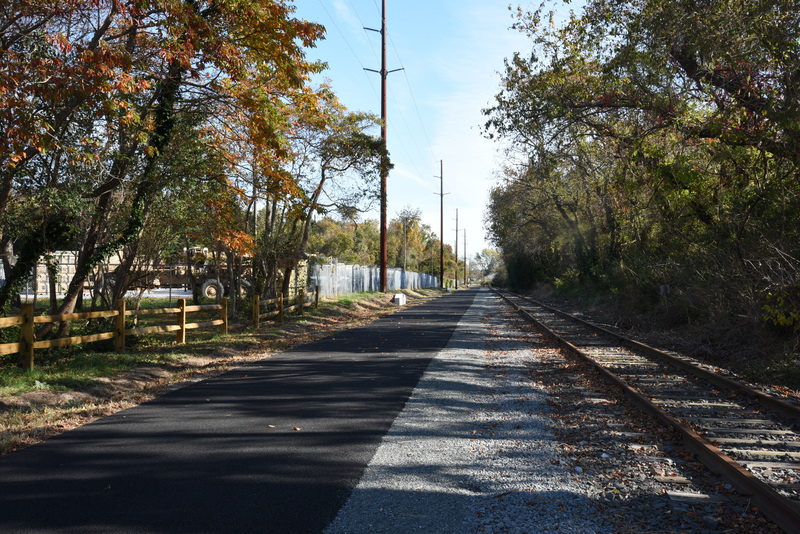 When all phases are complete, it will be the longest trail of its kind in Delaware. 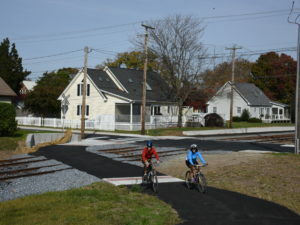 Our team evaluated connectivity with nearby trails, bike paths, and sidewalks to establish a safe and usable network. 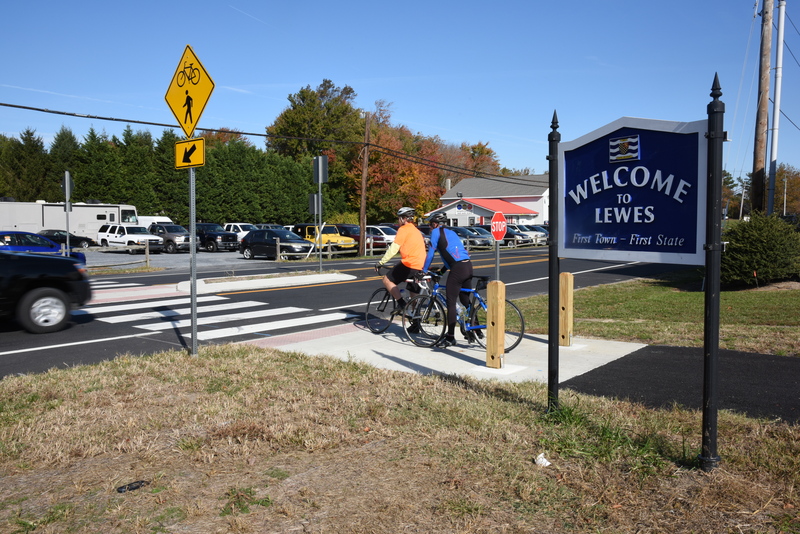 We also evaluated the roadway intersection crossings throughout the trail network. 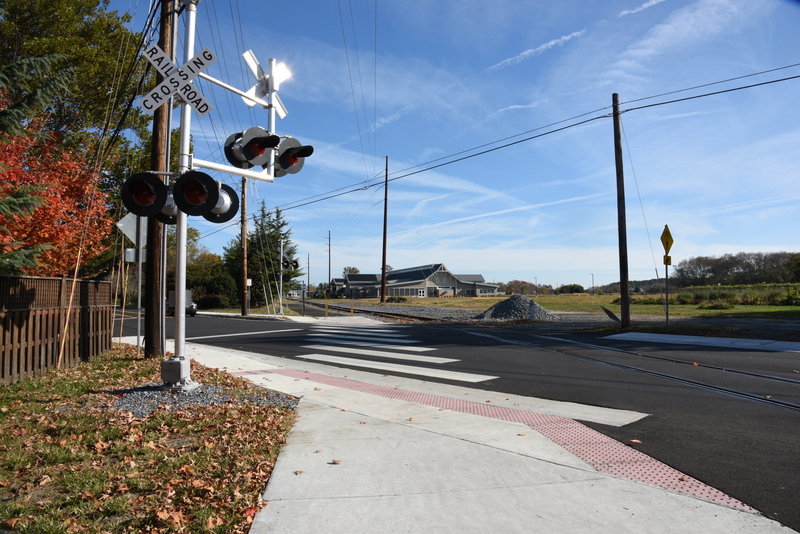 As part of this effort, JMT performed a study based on the National Cooperative Highway Research Program (NCHRP) 562 (Improving Pedestrian Safety at Unsignalized Crossings) and recommended crossing treatments for these intersections. 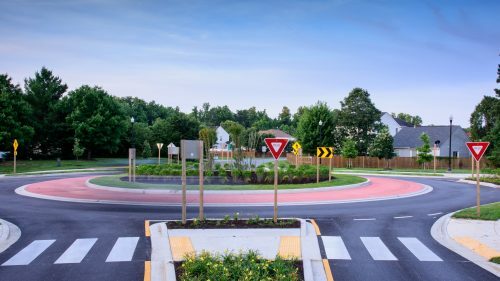 Peak hour volume, 85th percentile speed, average daily traffic, and intersection geometry was collected and analyzed based on the NCHRP guidelines. 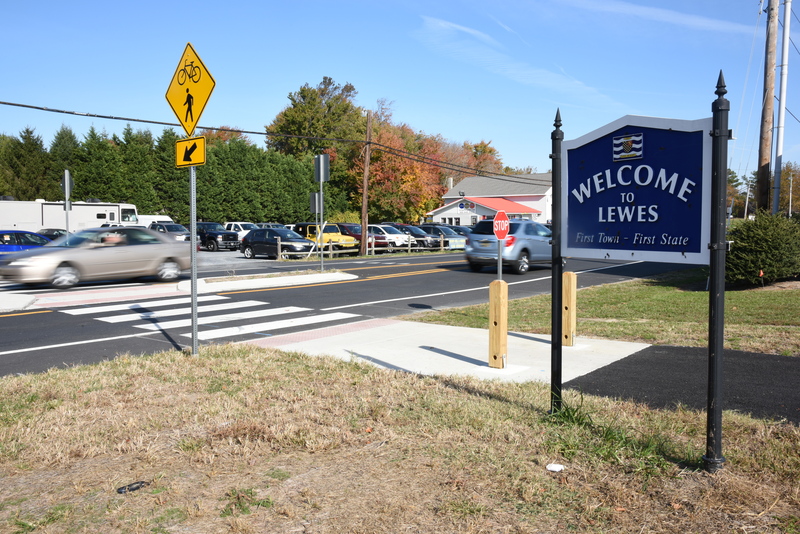 JMT developed advance warning and directional signs based on the study and applied them to all the six roadway crossing locations. 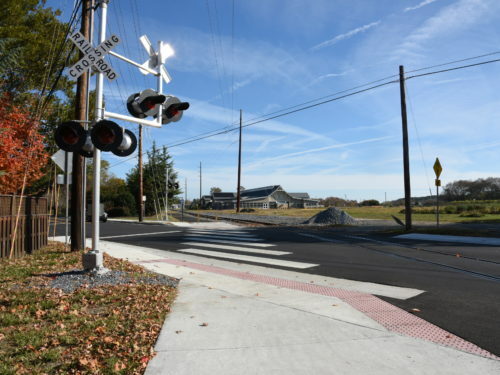 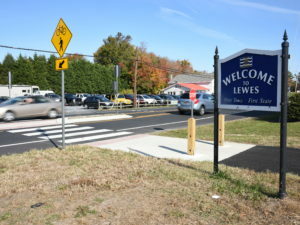 Due to the unique nature of the roadway with trail and rail crossings at these intersections, JMT coordinated with the Federal Highway Administration and DelDOT to develop a new railroad crossing signing treatment at these intersections. Field reconnaissance and track inspection, including video taken during an active run to create a complete digital file of the existing conditions along the line. A detailed study of the environmental resources along the track including wetlands, waters of the U.S., and floodplains. 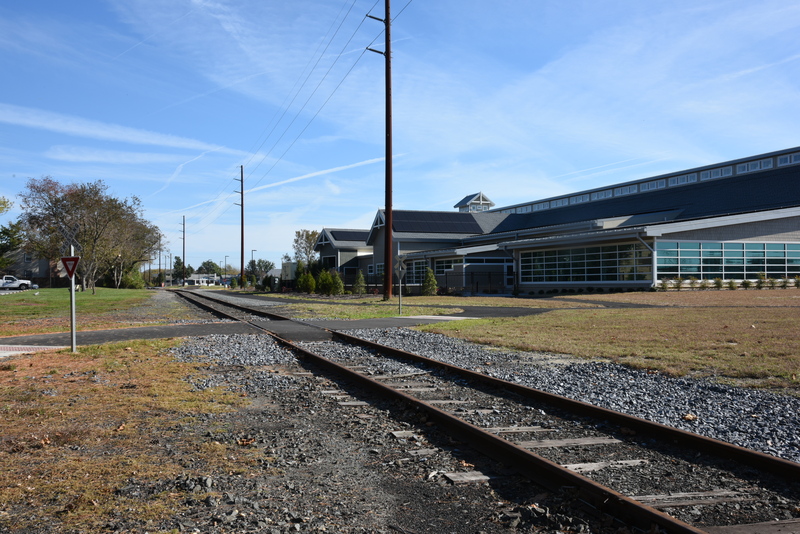 Coordination was conducted with the Delaware State Historic Preservation Office and DNREC. 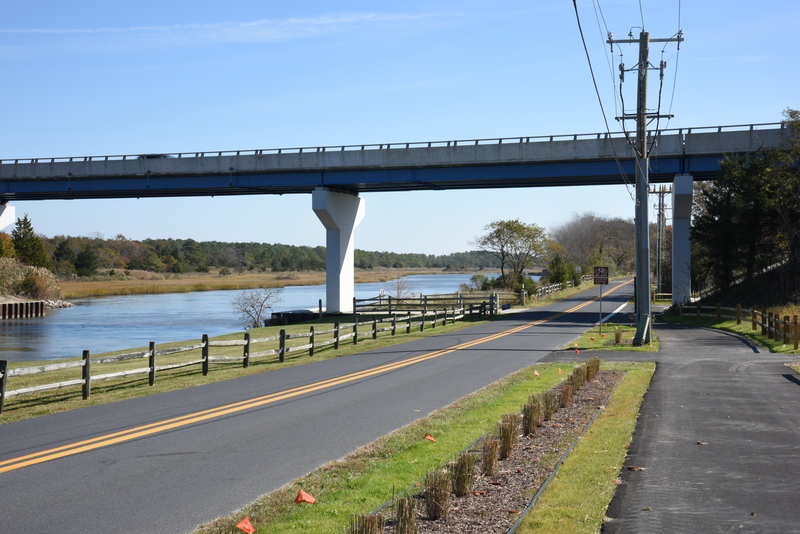 Structural evaluations of existing bridges that had potential for carrying the trail. 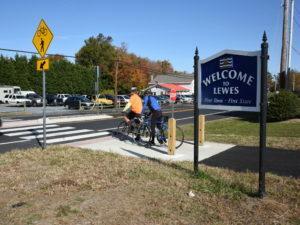 Detailed analysis for the trail crossing over the canal in Lewes. A study to evaluate the safe roadway and bicycle/pedestrian connections with SR 1 and New Road.